Cathy has visited Guatemala—the beautiful place that most of her family is from—many times before. Why Should You Go to Guatemala? 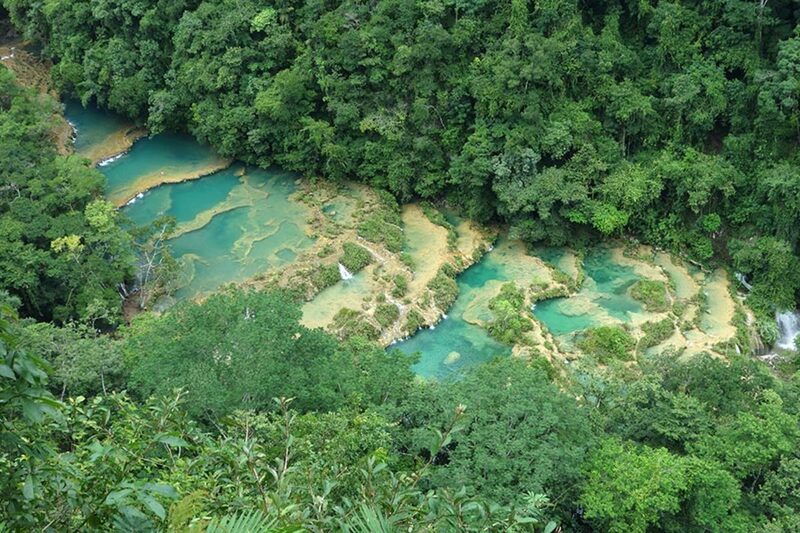 You may be thinking, "Why would I want to go to Guatemala?" 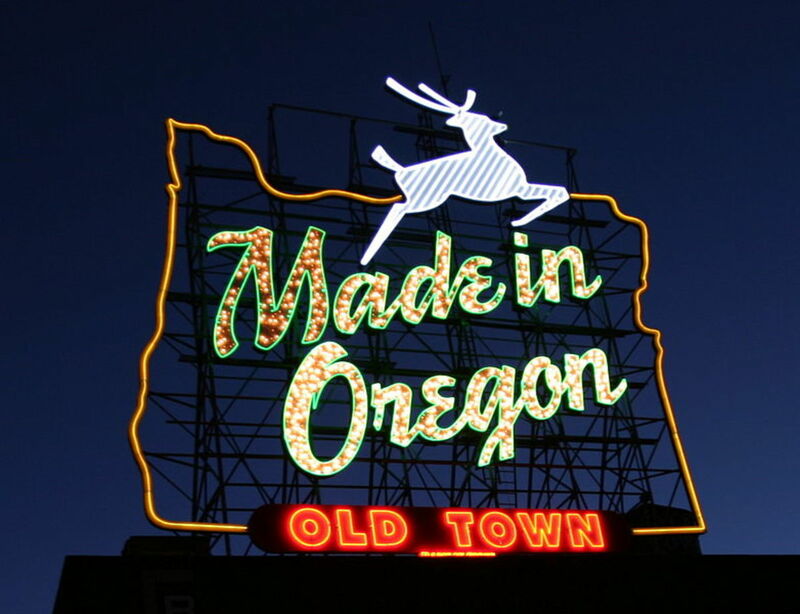 It may not be at the top of your list, but it truly has its charms. Personally, I love visiting Guatemala because my family is there, but even if they weren't, I would still love it there. Every time I go, I discover new places that are unlike anywhere I have been before. 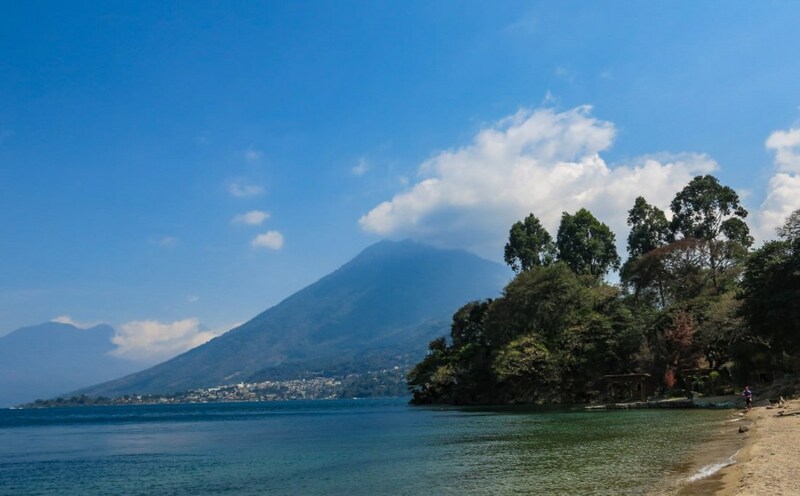 From the lovely beaches and volcano treks to the amazing scenery, Guatemala will surely become one of your favorite travel destinations. 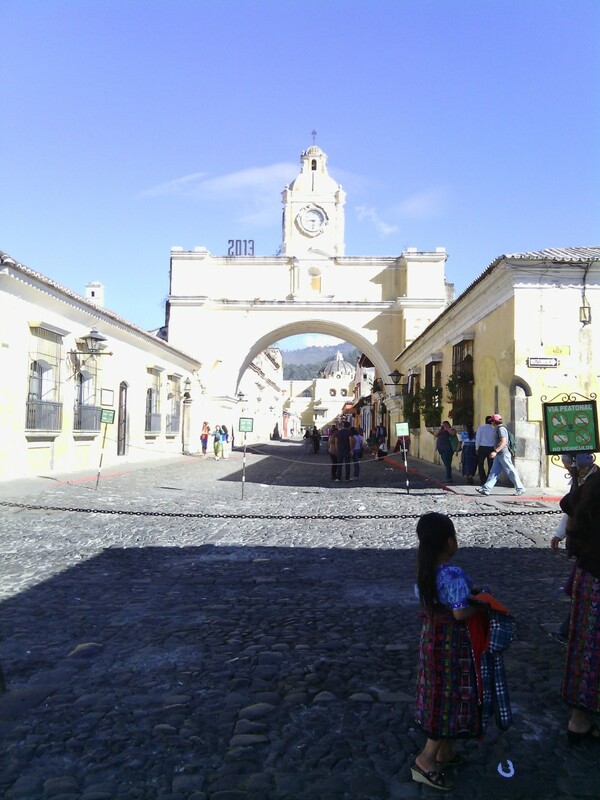 To start off, the best time of year to visit Guatemala is during the holiday season and spring break. The holidays in Guatemala are very festive with the lights, Christmas trees, Christmas carols, fireworks, and the best part, the food! Tamales are the norm for many Latin American countries but Guatemalan tamales are unlike any other and in my experience, they're huge so you'll definitely be full on Christmas. Spring break time is also a great time to go because it is another festive time called "Semana Santa," or Holy week. It's probably the most colorful time of the year with the huge floats and intricate carpets made of brightly colored sawdust. It's also a time where nearly everyone has the week off and they head to the beach or the pool. Flights to Guatemala tend to get a little bit pricey during the holidays and spring break so if you do intend on going during these times, it's best to plan ahead. On the bright side, a dollar in Guatemala comes out to be around 7.5 Quetzales, Guatemala's currency. 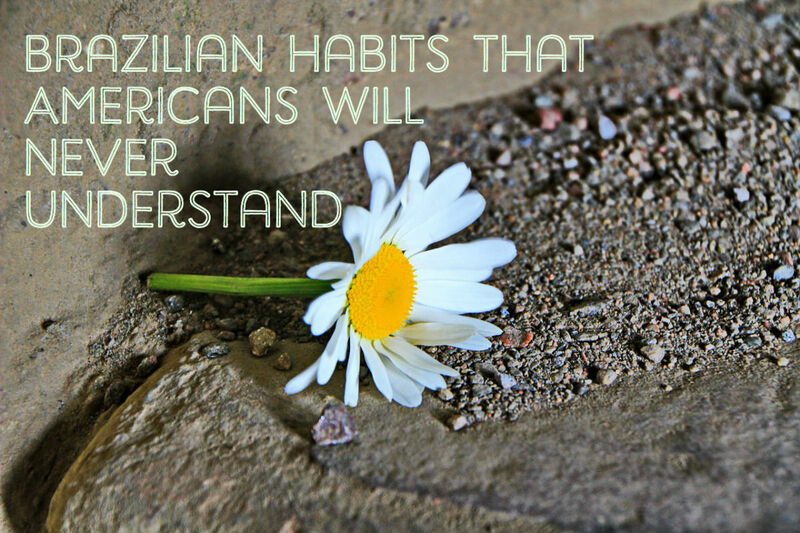 Most tourist locations will accept American dollars, but you might be able to save a few bucks on certain things when traveling outside of the city. Now that we've covered the best times to go and roughly, how much it'll cost you, it's time to see which are the best places to visit. Here are some of my favorite places that I've gone to. Taken at the peak of the volcano where you can see the gorgeous lake in its entirety. Aside from the incredible view, the most amazing part of this lake is that it's located in the crater of a dormant volcano. You can decide whether you want to hike up the volcano, which takes about an hour, or do what I did and go by car to reach the lake. Once you get there, you can climb even higher to a man-made platform and see the lake from above like in the picture I took. This location isn't known by many tourists, but it's a great place for swimming, camping, and picnics. While the climate is fairly warm at the base of the volcano, it may get quite windy on the peak. 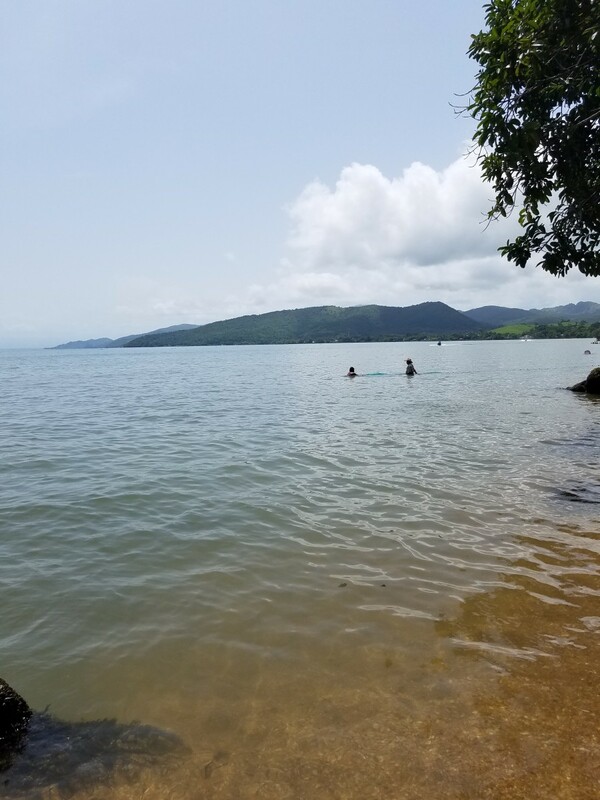 The breeze and water offer a relaxing environment, especially if you decided to hike all the way up, and imagine how cool it sounds to say that you swam in a volcano! I apologize for the quality, my camera wasn't great at the time. My favorite picture of this ancient city and a little girl in her traditional outfit. 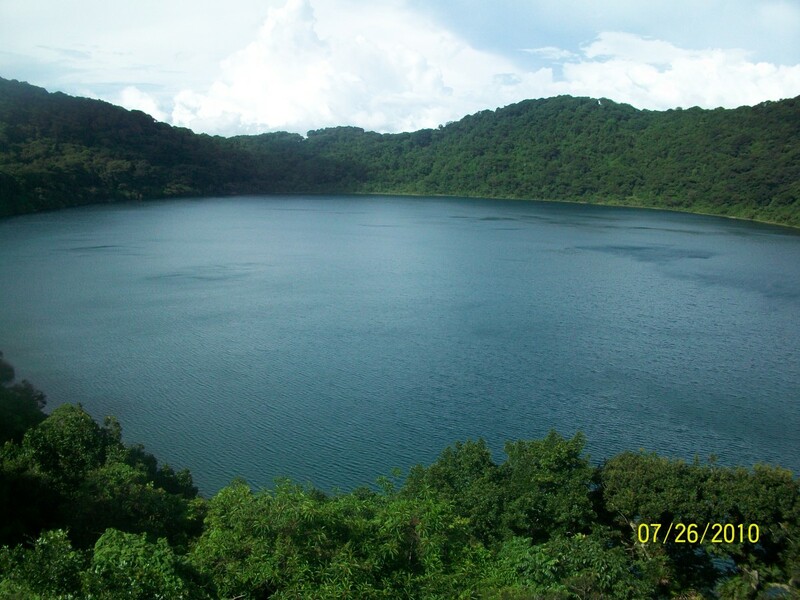 Unlike Lake Ipala, Antigua is definitely one of Guatemala's tourist-heavy locations. This beautiful city was once Guatemala's capital but after earthquakes nearly destroyed the city, it was abandoned. Eventually, the city was brought back to life but kept it's original style with it's cobblestone streets and now has more modern boutiques and restaurants. 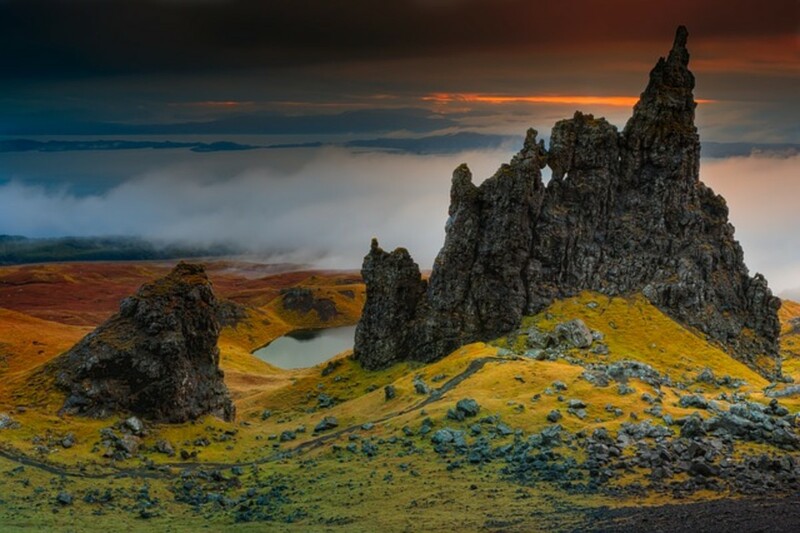 During the daytime, you can join in on one of the various hikes up the neighboring volcanoes. There are also popular activities such as zip lining and making your own chocolate in the famous chocolate museum. The night life is just as exciting with live music nearly every evening in central park or any bar. 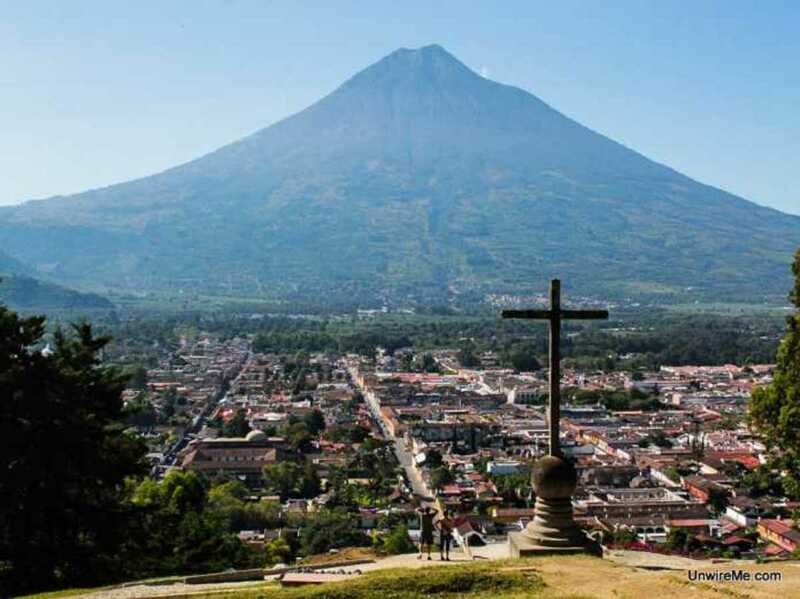 If you go to Antigua, you must go to Cerro de la Cruz (Hill of the Cross) where you can see the whole city with the volcano in the back. Make sure it's not a cloudy day though because the volcano tends to get covered by the clouds. This is also the best place if you want to take a piece of Guatemala home with you, as there are plenty of merchants selling souvenirs. Gorgeous sparkling water for miles. 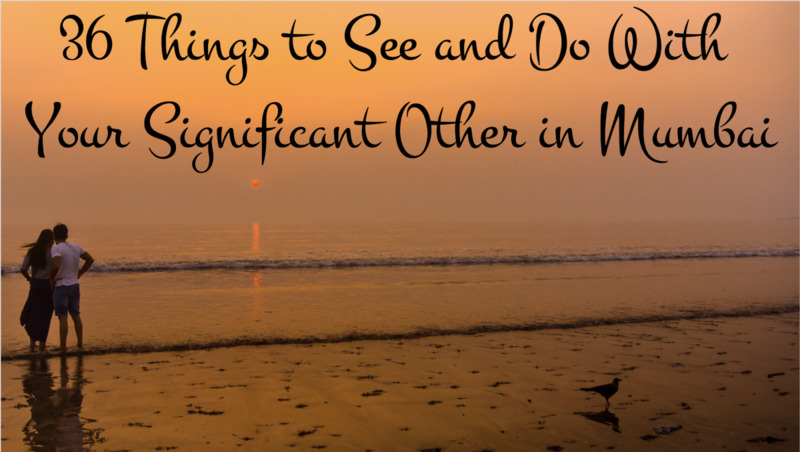 Seriously, you need to see it with your own eyes! 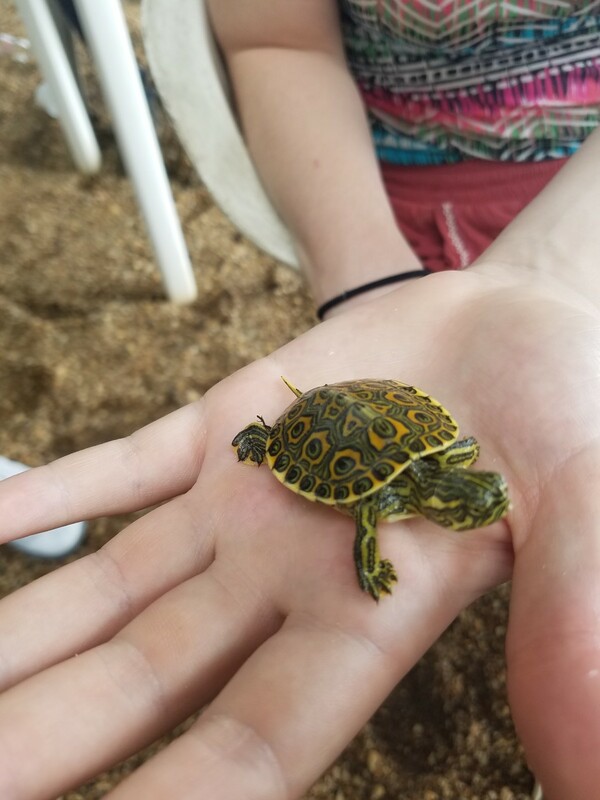 These cuties are sold around the area but I wouldn't suggest bringing these back home! You've probably heard of the famous black-sand beaches of Guatemala and sorry (not sorry) to say that this is definitely not one of them. 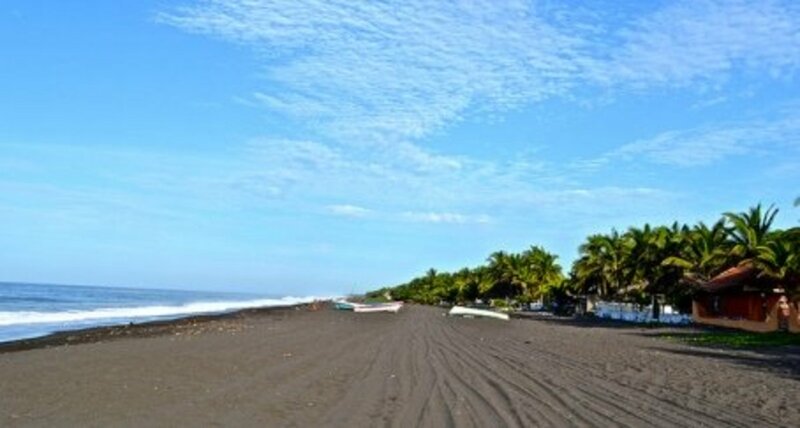 In fact, you won't even miss the black sand beaches once visiting this gorgeous place. Located in Izabal, Guatemala, Playa Dorada is breathtaking with its soft sand and sparkling warm water. The water literally sparkles as if it had specks of glitter in it, and you can either relax on the shore, take a boat ride, or rent a jet-ski. This is also the perfect place if you're craving seafood as it's right on the coast. If you want to find a great spot to relax, this is it! Looking out at the incredible blue waters after a lovely lunch on the dock. 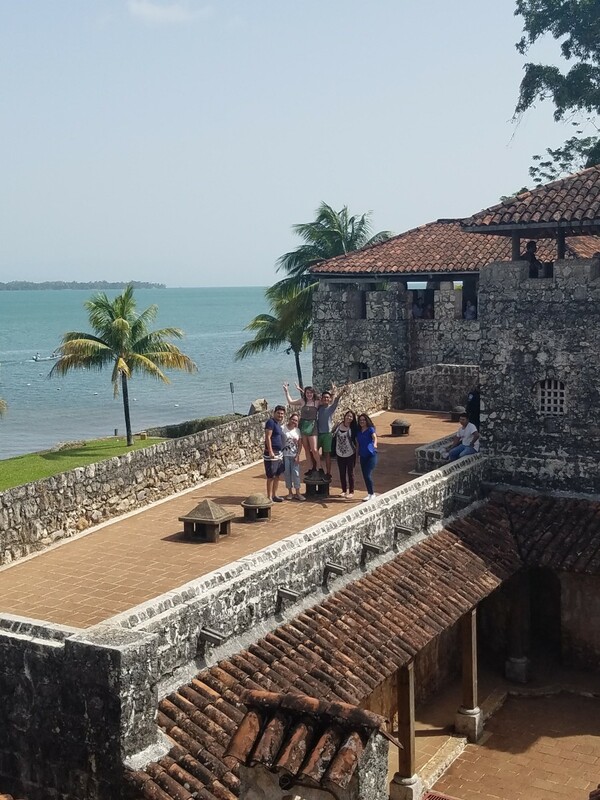 Exploring El Castillo de San Felipe with the amazing view of the water in the background. 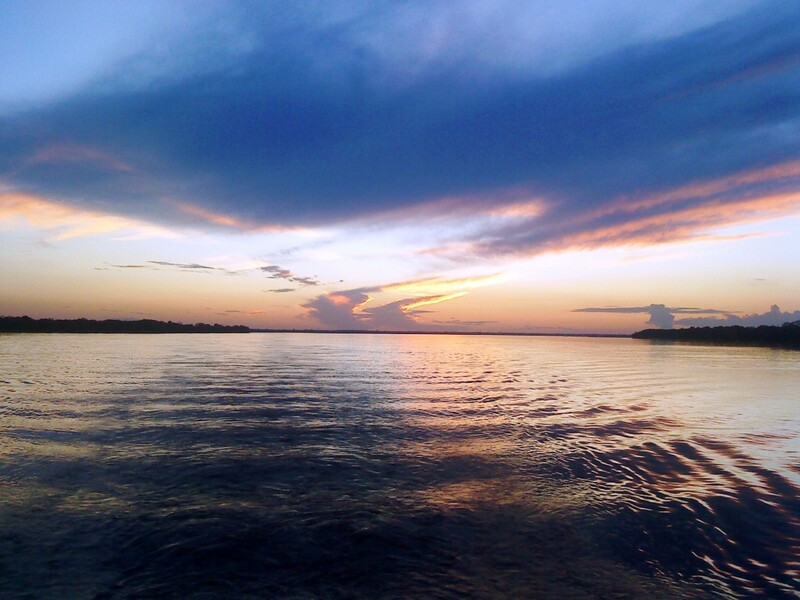 If you're thinking about a sunny day on a beautiful beach with warm waters, then Rio Dulce may be your destination. I was awestruck after I saw the gorgeous blue color of the water, and having lunch on the waterfront while watching people dash by on their jet skis is the norm. Finding a place that serves great seafood is certainly not difficult in this area, and transportation is mostly aquatic. 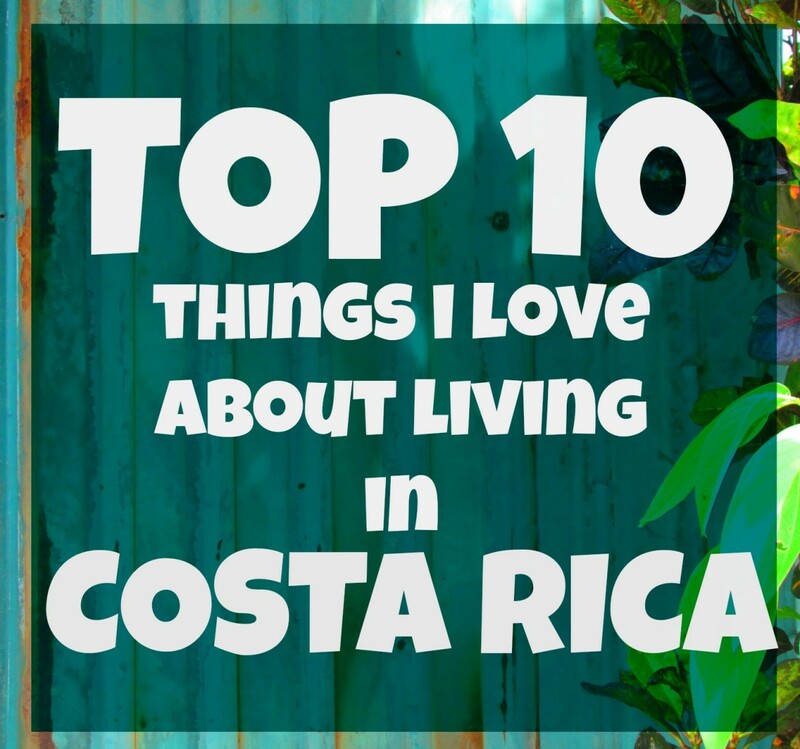 The most popular location to go to is El Castillo de San Felipe, which is an old Spanish fort that was used to protect the port on the South shore of the lake from constant pirate attacks. The only way to get to the fort is by boat, and once you're on the island, you can find plenty of restaurants with great food or buy souvenirs from the colorful merchant stands. One of the most famous temples in Tikal taken while I was standing on another temple on the opposite side. The various temples peeking out through the jungle. Absolutely breathtaking view from atop the tallest temple. I've been saving the best for last. My absolute favorite location is the Mayan Ruins in Tikal, Guatemala. Of course, it had to be mentioned as it's probably Guatemala's most famous and most visited attraction by people from all over the world. 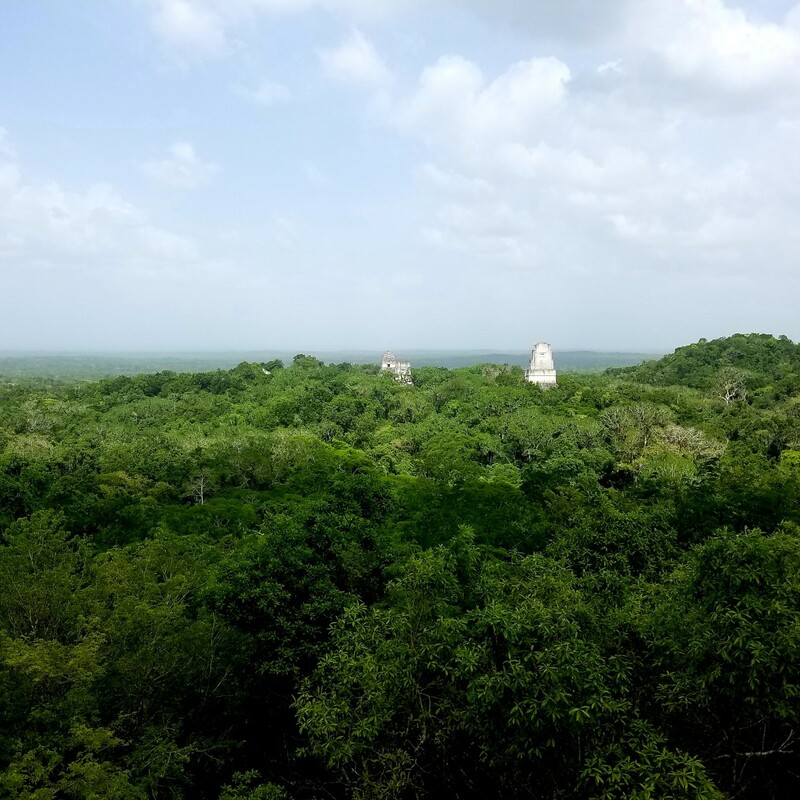 I could probably write an article all about the Mayan Ruins and maybe someday I will, but for now, I'll give you a brief overview. 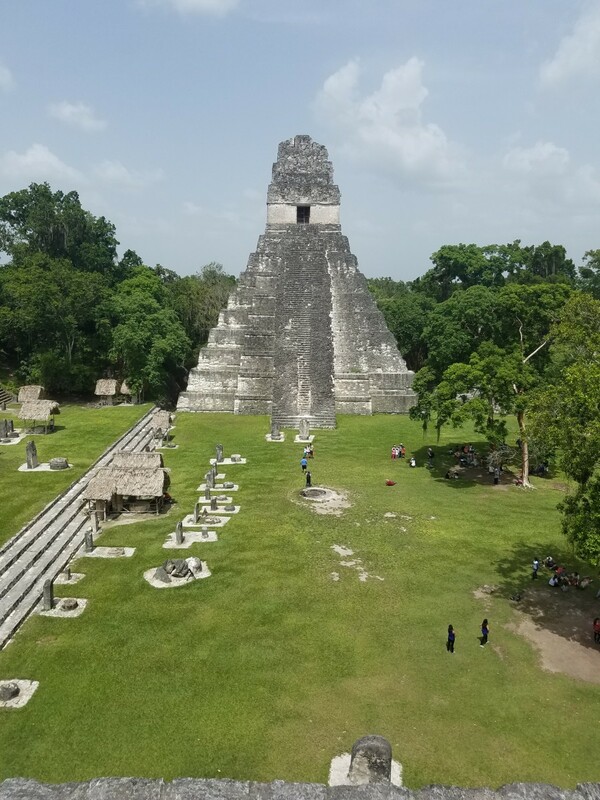 These temples were lost in the jungles of Guatemala for a really long time and you can tell because there are some that you can see while walking around that are still partially buried. This place is usually on everyone's bucket list and for good reason! It offers amazing sights, a look into the Mayan culture, and wildlife that you wouldn't see on a normal day. If you decide to go, make sure to wear your walking shoes because these temples are quite far from each other (but still within walking distance) and once you get to them, there are lots of stairs to climb. You're worn out by the end of this trip, and you get a great workout from so many stairs, but I promise that in the end, it is totally worth it! This is a bonus for the Star Wars fans. This is the location where a scene from Star Wars was shot! Which place caught your attention the most that you would like to visit or have visited? Guatemala is a pretty big country, so obviously I haven't visited everywhere, but I'm making it my mission to explore as much of this gorgeous place as possible. 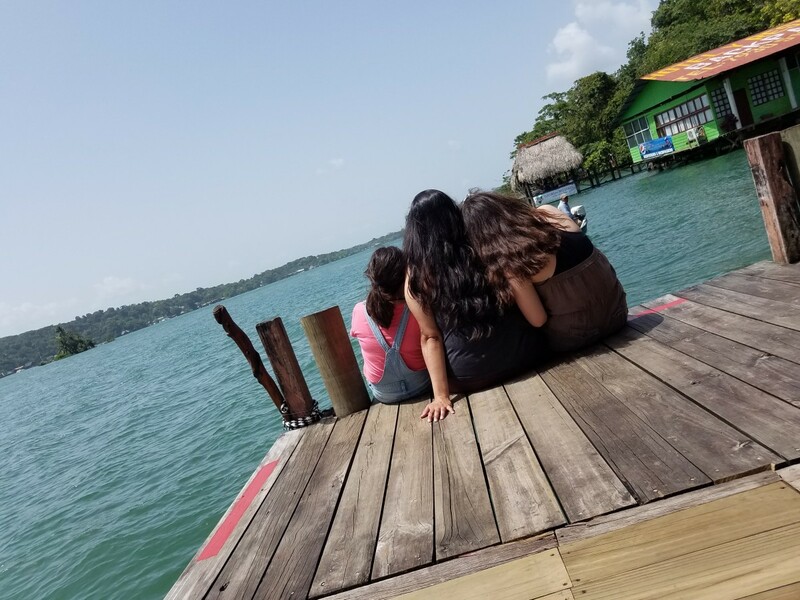 I know my opinion may be a little biased because it's where my family is from, but I highly recommend that anyone looking for the perfect place with great weather should visit Guatemala. There's a reason it's called the Land of Eternal Spring! Let me know if you've every visited Guatemala and if there's a place I didn't mention that I should visit. Some other places I would like to visit include Lake Atitlán, Semuc Champey, and Monterrico. The photos are fine and the information is good.